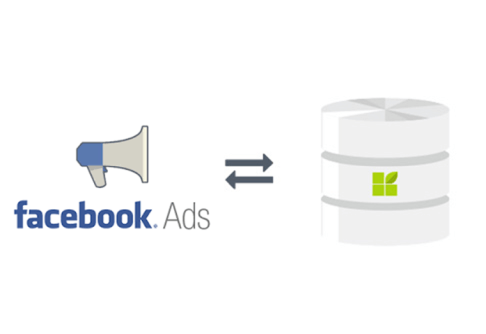 Enjoy datapine’s Facebook Ads connector to leverage the power of advanced Facebook Ads analytics. Take advantage of the detailed targeting that the number one social media on the planet allows you to use and visualize your advertisements’ data thanks to professional dashboards that you can share with colleagues and management. Thanks to our powerful BI software, you can now create a Facebook Ads Dashboard that will gather all the data you have after building your ads and seeing how they perform. How are people interacting with my ads? Who are they, where do they live and what do they do? All these metrics will provide formidable insights on your audience, that you can combine with the rest of the information you already have after connecting your other data sources to datapine. Centralizing your analytics in one single point of truth is a big advantage in terms of time economy of data analysis, that is no longer a hindrance thanks to our software. Retrieving all your Facebook data in one place is not the biggest issue you can face – but visualizing it in a meaningful way changes everything. 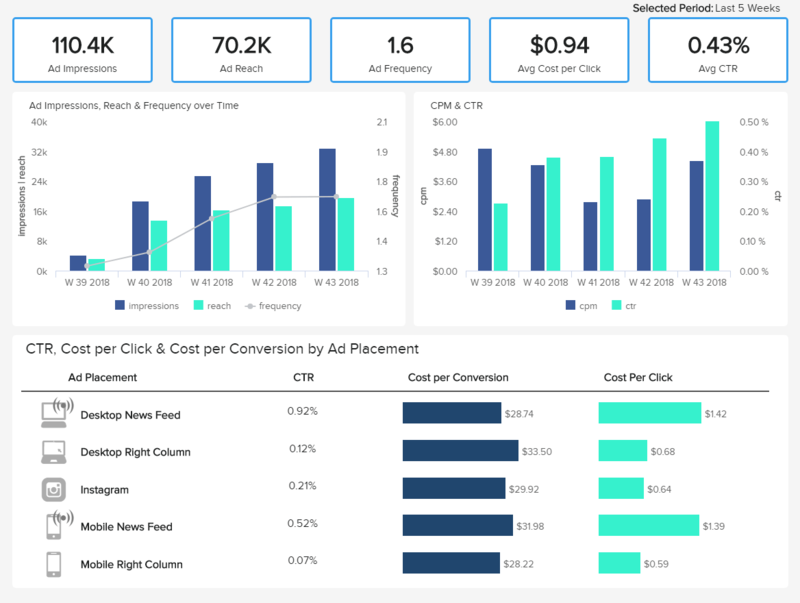 datapine lets you build beautiful Facebook Ads dashboards in the glimpse of an eye, where you can display the key metrics you need. Customize them with the data you want to understand and communicate, and rest assured that you will always be aware of the right performance of your ads, as our dashboards are working with real-time information. Enjoy the interactivity of datapine’s dashboard to filter, drill-down, zoom-in the data to show granular Facebook data with layers, that will help you target your audience with more precision. Ad success depends on this crucial factor, targeting, that cannot be overlooked and must be as accurate as possible. Encourage collaboration within your team and enjoy the possibility to create together, share and review your Facebook Ads reporting dashboards with your colleagues. Build beautiful dashboards thanks to a wide resource of data visualizations available, that you can customize according to your company or client’s name and colors. That will give you instantly a better visibility on your performance, and important metrics like the cost of acquisition or conversions, without the need to connect to your Facebook account. Get started with datapine’s Facebook Ads analytics and fully enjoy our powerful and easy-to-use BI solution. Take advantage of advanced cross-database analysis, as we offer you native connectors to almost every data source. Getting all the data in one place will help you focus on the important KPIs that you need to track for the success of your Facebook Ad campaigns. Our intuitive drag & drop interface empowers everyone, from the freshly trained intern to the data scientist veteran, to explore data in order to get actionable insights from it. Our goal is to make data discovery easy for everyone and enable you to be independent from your IT department to answer critical business questions. Measure the performance of your ad campaign with various indicators in real-time, to know when to stop an underperforming campaign before wasting too much time and money on it. 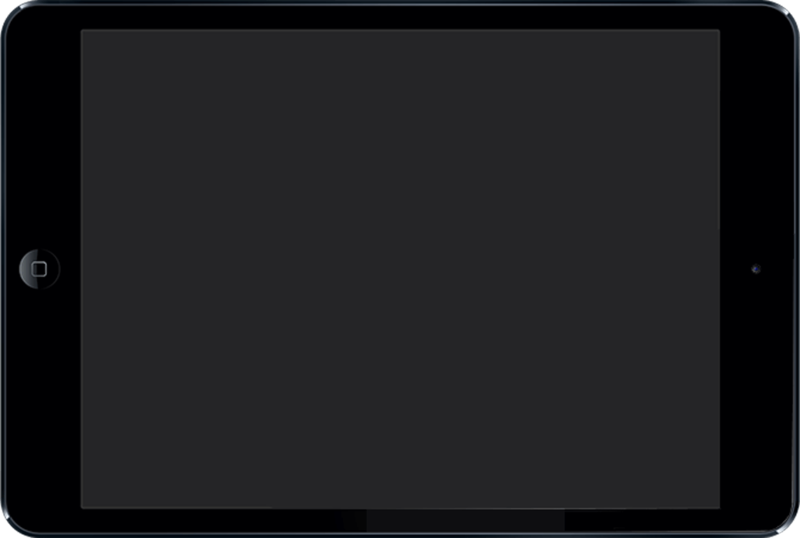 And, on the opposite, know where to allocate more resources and boost another campaign that is working better. 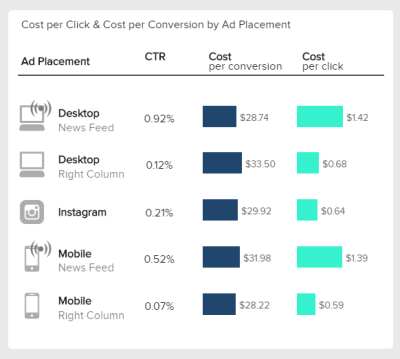 Review, compare and present your ads’ engagement thanks to Facebook Ads reporting and highlight the campaigns that engage your target audience. 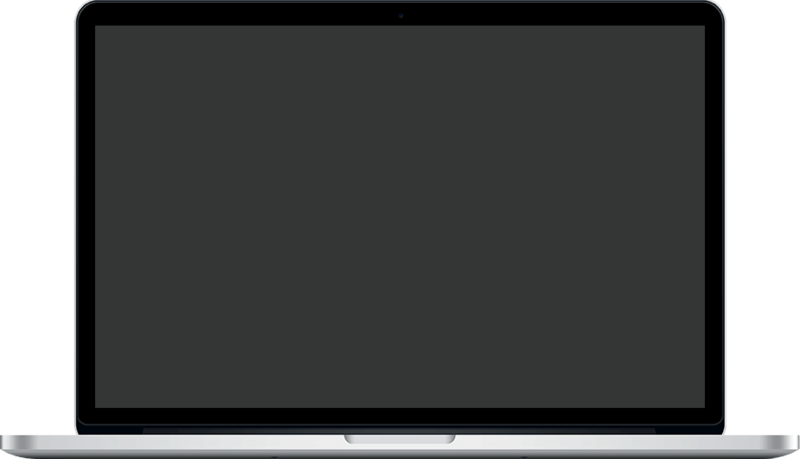 Setting up datapine is a simple and quick process – you gather all your data in one central place with just a click. You can then provide access to anyone who needs it, and by doing so you empower fellow teammates to work on Facebook Analytics to bring the most out of it, and visualize it under beautiful dashboards. 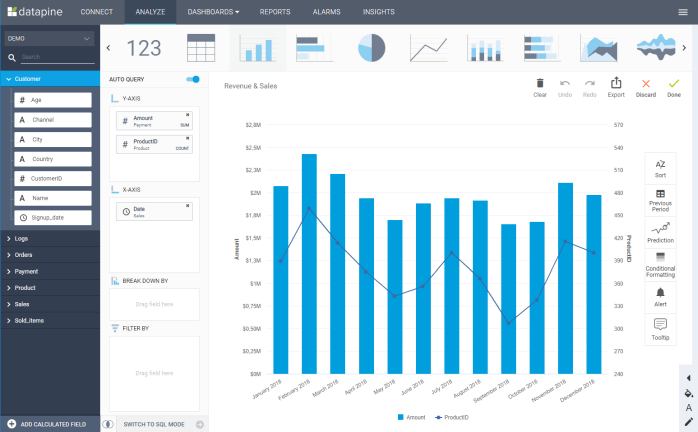 Don’t waste more time and start reporting with datapine!